Munnar is an incredibly spectacular and irresistibly enthralling hill station located in the district of Idukki. Surrounded by winding terrains of mountains, this hill station is positioned in the Western Ghats. The name Munnar means ‘Three Rivers’ and indicates the place’s peculiar setting at the convergence of the Muthirapuzha, Nallathanni and Kundala rivers. Located on the borders, the town of Munnar has many cultural links with the neighboring state of Tamil Nadu. As a much sought-after travel destination, this hilly terrain has contributed to the popularity of Kerala across the globe. Millions of tourists and picnickers, both from within and outside the country, make their way to this fabulous region in pursuit of leisure. Eravikulam National Park, one of the prime attractions of Munnar, is home to the endangered Nilgiri tahr. Anamudi Peak, the highest peak in South India is located inside this national park. Travellers can trek to this 2700 metre high peak after obtaining permission from the Forest Department. Mattupetty is located at a distance of 13 km from Munnar and is famed for its dams, lakes and the dairy farm run by the Indo-Swiss Livestock Project. Waterfalls around Munnar inspire nature enthusiasts with silvery cascades and lush green surroundings. Pallivasal Falls and Chinnakanal (more popularly known as the Power House Waterfalls) are the two major waterfalls that demand a visit. Anayirankal Reservoir is yet another prime spot in Munnar. The legacy of tea plantations in the hilly tracts of Munnar is exquisitely displayed in the Tea Museum run by the Tata Tea. Echo Point is one of the prime attractions and is simply a scenic sensation. Other major attractions of Munnar include Pothanmedu, Attukal, Rajamala, Meenuli and Nadukani. Top Station, the highest point on the Munnar-Kodaikanal road offers a panoramic view and is home to the Neelakurinji flowers that blooms once in 12 years. 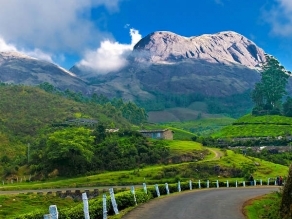 Munnar has a history that weaves both the colonial and modern times together. The British who arrived in India had taken an instant liking towards this place primarily due to its picturesque nature and pleasant climate. The place, thus, became the summer resort of the British administration in South India. Even today the place serves as an ideal summer spot with its breathtakingly beautiful nature and awe-inspiring scenic surroundings. 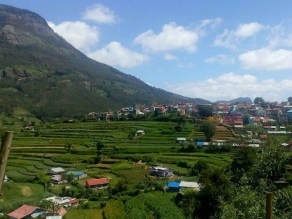 Munnar has everything a nature enthusiast expects from a perfect getaway—seamless expanse of tea plantations, pristine valleys, zigzag stretches of mountains, salubrious lands, green vegetations, exotic species of flora and fauna, dense forests, wild sanctuaries, aromatic air, welcoming weather and much more. 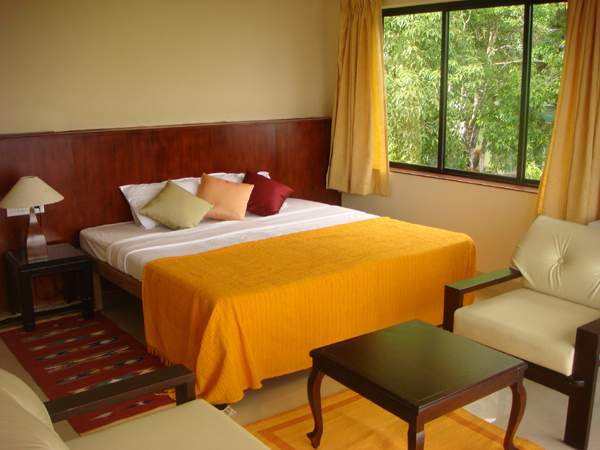 Munnar offers numerous options for those who seek a holiday. Sightseeing is a pleasurable experience in Munnar especially because of its pleasing weather. Bikers and trekkers find this place a paradise as there are a good number of Trekking and biking trails. 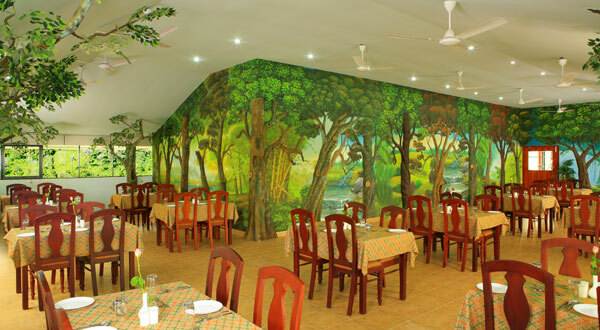 Travellers can engage in casual strolls through the long stretches of plantations and velvety meadows. Birdwatching is an extremely popular activity as this region is home to various rare species of birds. With a myriad variety of entertainment options, Munnar invites all sorts of travellers—families seeking a perfect holiday, children who want to unleash their spirits, honeymooning couples, energetic youngsters, adventurous bikers and individual backpackers. The ranges of Munnar are pleasantly weathered, thereby, enabling travellers to visit the region during all seasons. Munnar can be accessed from both Kerala and Tamil Nadu. 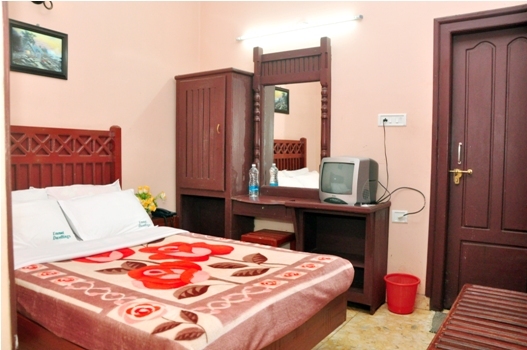 Tourist packages are available to this fantabulous destination from all parts of South India. Travellers can choose from the plenty of accommodation facilities available in hotels, resorts, homestays and rest houses. Munnar is linked by road from both Kerala and Tamil Nadu. Public transport buses are available from other cities to Munnar, but the services are not frequent. Munnar being a tourist hotspot, private buses offer packaged bus tours. 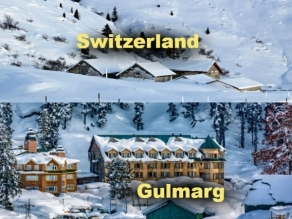 Tour package prices start from 1000 INR per head. Angamaly and Aluva are the two railway stations situated closer to Munnr. Both these stations are at a distance of about 120 km away from Munnar. Angamaly is a major railway station and is connected to almost all other cities. Travelers can hire taxis from Angamali to Munnar at a cost of about 2500 INR. The airport that is closest to Munnar is the Kochi International Airport, situated 105 km away from the town. 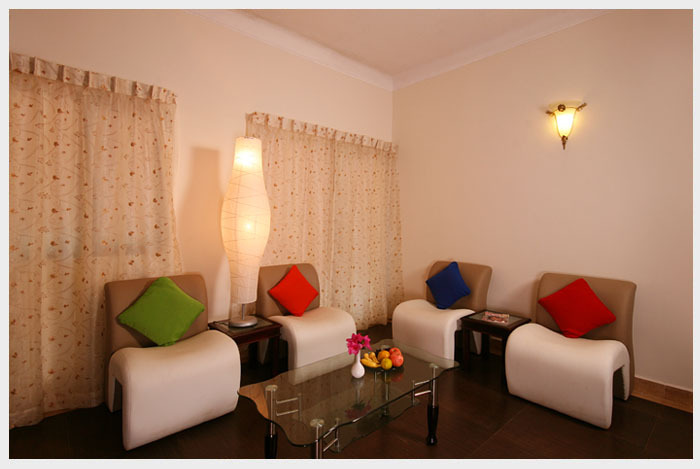 There are regular services from Kochi International Airport to all the major cities of India. Those who arrive by air can hire a taxi from the airport to reach Munnar.